Rocketry has been one of my main hobbies since the year 2000. Like many folks, I had built and flown model rockets in high school, and then re-discovered high power rocketry years later. My interests include not just building and flying rockets, but understanding the theory behind their operation as well. 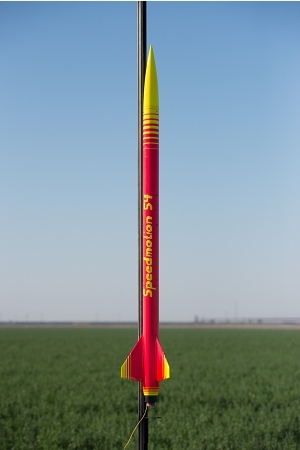 Rocketry is one of the few hobbies where all aspects of engineering can be enjoyed. I have created this site to share information that may be of interest to other rocket hobbyists.